Most individuals, when it comes to managing their youth sports leagues, do not pin search engine optimization (SEO) as a high priority. Tackling this type of project can seem almost unmanageable or too technical for the average person to handle. In the first post of our three-part Website Optimization Series, we will help simplify what SEO is and why it is important for any organization. including youth sports, and anyone can do it. Most business owners who want a stronger online presence either hire or contract an expert, especially if they are competing against similar companies. Luckily, in the youth sports industry, your league’s website does not have as much competition, so a little effort and a touch of patience can go a long way. Let’s start with asking, “What is SEO?” and “Why is SEO important for my website?” Then we can dive into a few solid tips and resources to help you achieve your goals, and create a better user experience for your organization. 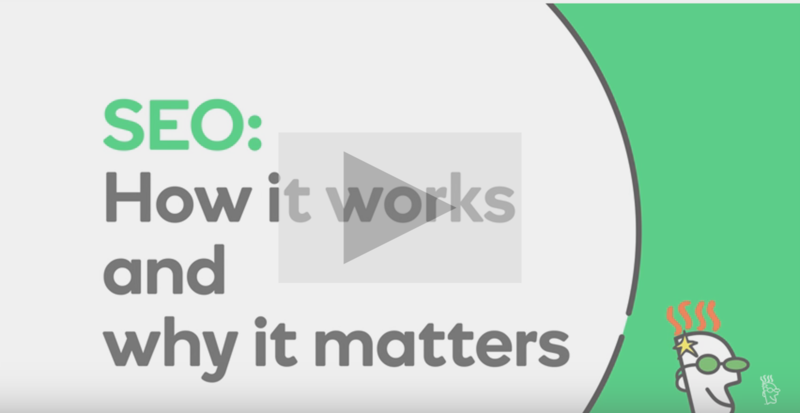 Watch this quick video, by GoDaddy.com, to learn a little more about the purpose SEO serves. Develop original, well-written content, and increase your digital footprint, to maximize your site’s visibility; this works at the local level too. 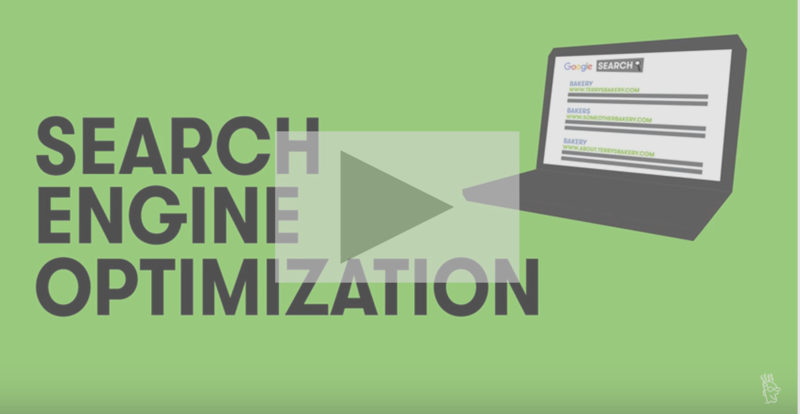 Now that we know what search engine optimization is, take a quick look at this video to see how it works, and, most importantly, why it matters. Think about your target audience: Parents, coaches, volunteers, players. What do they want to see? What words and phrases do they search? Quality content over quantity. Keep your target audience in mind when building out your website by writing engaging and educational content, containing important keywords related to your online organization. Proper search engine optimization will help better your youth sports league website and the local traffic you will receive. This is only the beginning. We’re one step further in helping youth sports leagues’ or clubs’ websites achieve a greater online presence. Watch out for part two of our education blog series! We will cover ways in which youth sports organizations can improve SEO organically through on-page optimization and content management. Take a look at our three-part series for SEO!